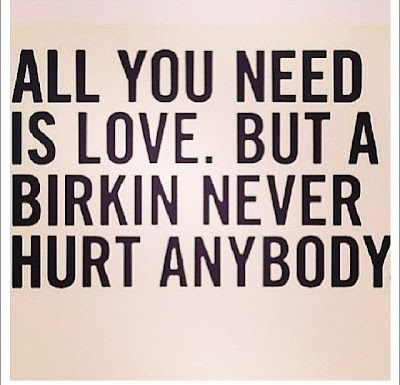 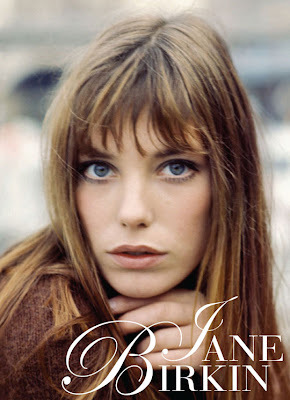 The story goes that French singer/ actress Jane Birkin had a chance encounter with Hermes on a plane. 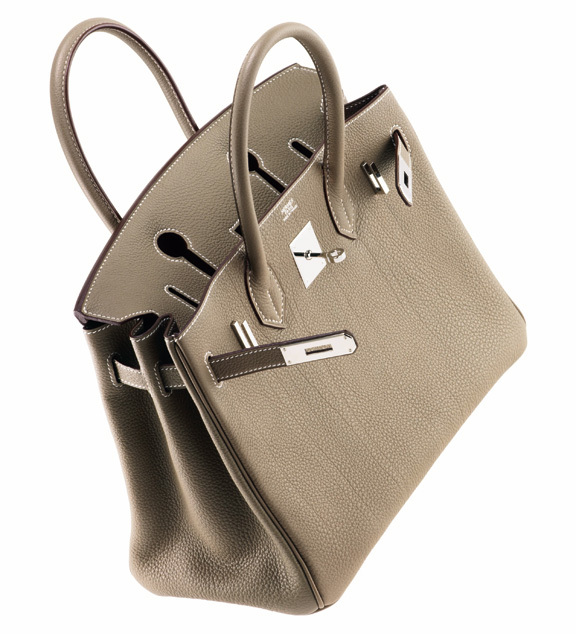 She accidently spilled the contents of her handbag and complained that it was "impossible to find an elegant large hand-bag". 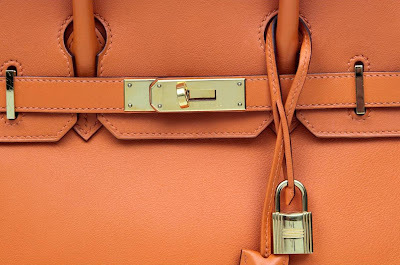 Hermes ears pricked up and later the two co-designed the Birkin Bag.